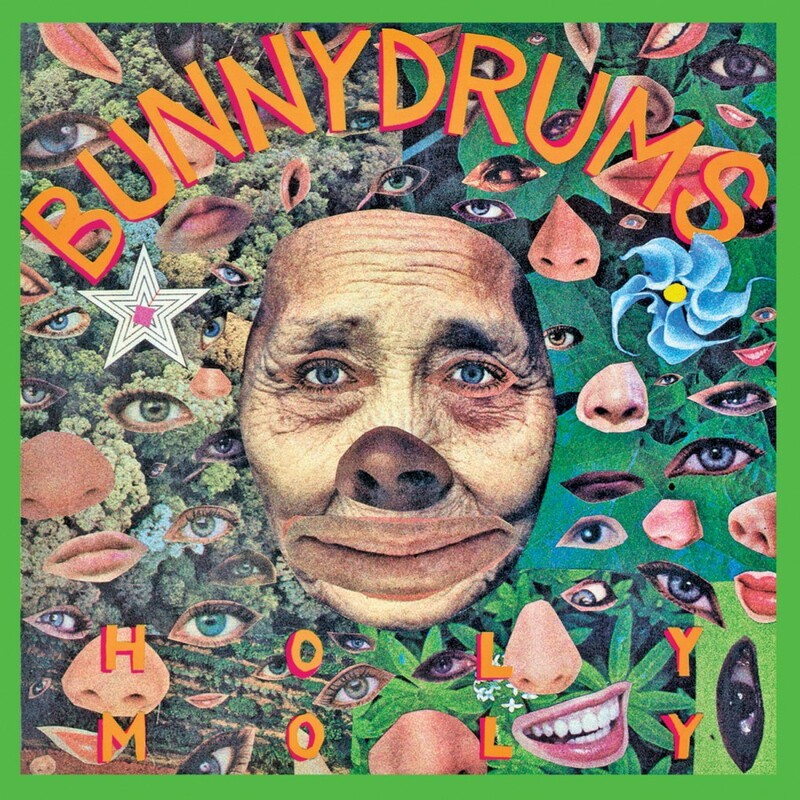 The Bunnydrums began as a collaboration between three members of the Boneheads and one member of the Autistics, both part of Philadelphia's punk rock scene in the late 1970s. They began in 1980 with singer David Goerk, drummer Joe Ankenbrand, bassist Greg Davis, and guitarist Frank Marr. 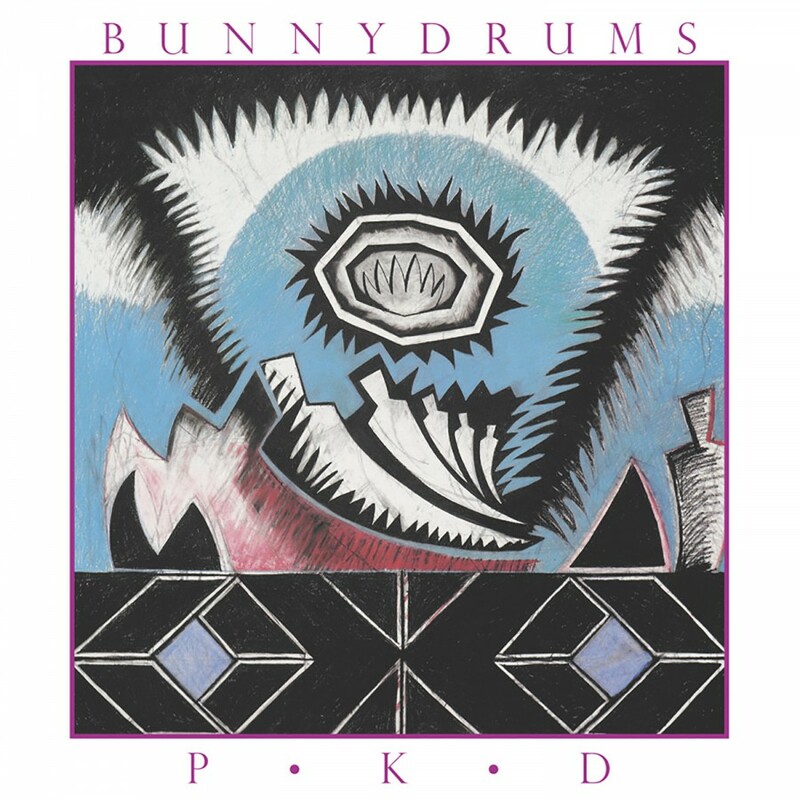 Within the next seven years the Bunnydrums explored many different phases of music resulting in their own unique sound. 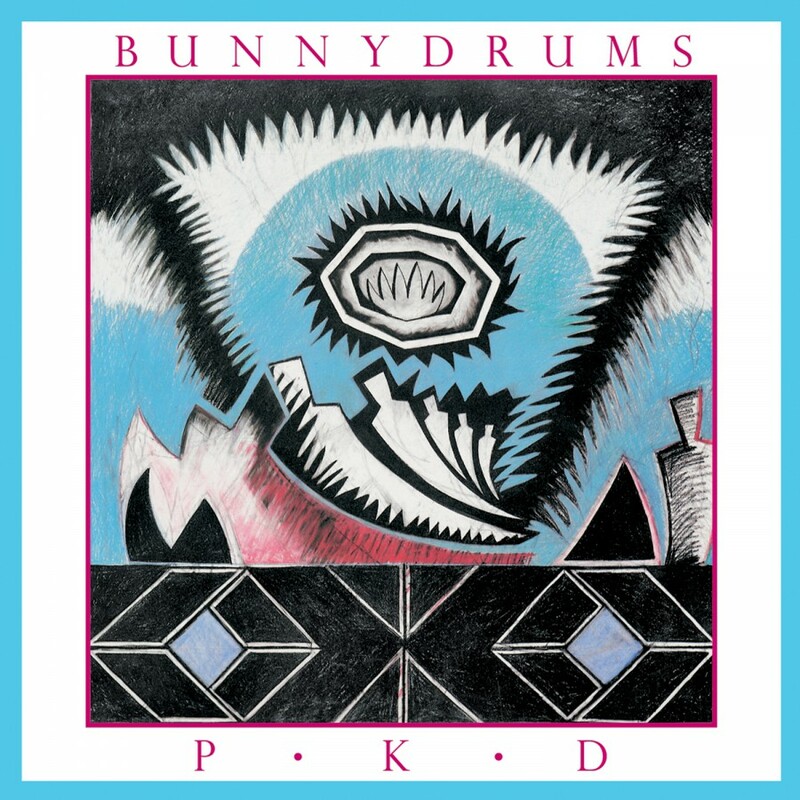 Throughout the early and mid eighties, the Bunnydrums expanded its following, and releases such as Feathers Web, PKD, On the Surface gained the band a cult following. A band known to be gloomy and dark, the release of Holy Moly saw the band infuse a more intense, driven sound, while keeping the emotional impact of the music and vocals.